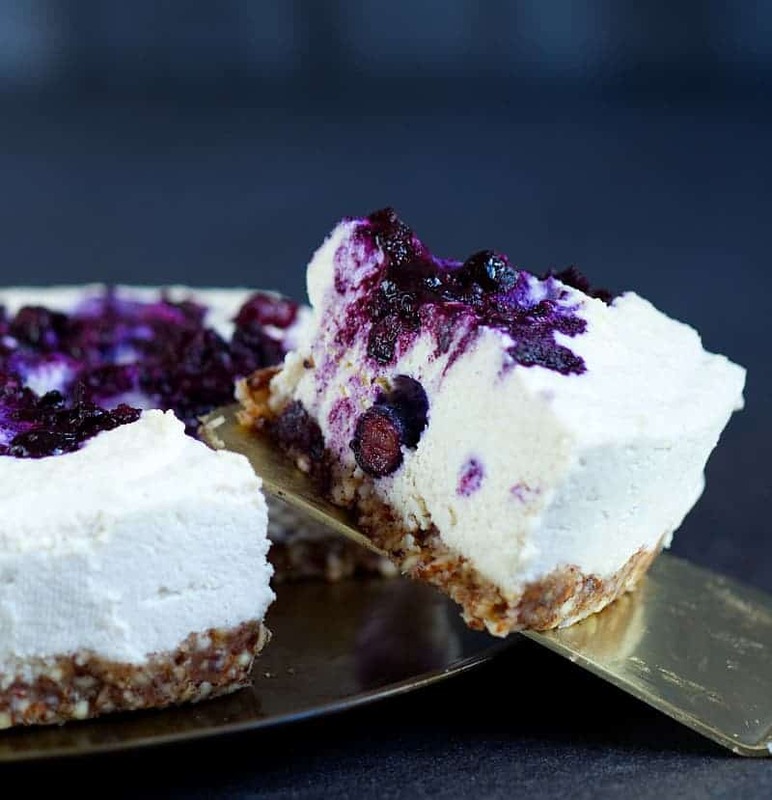 I am in love with this Blueberry Cheesecake. 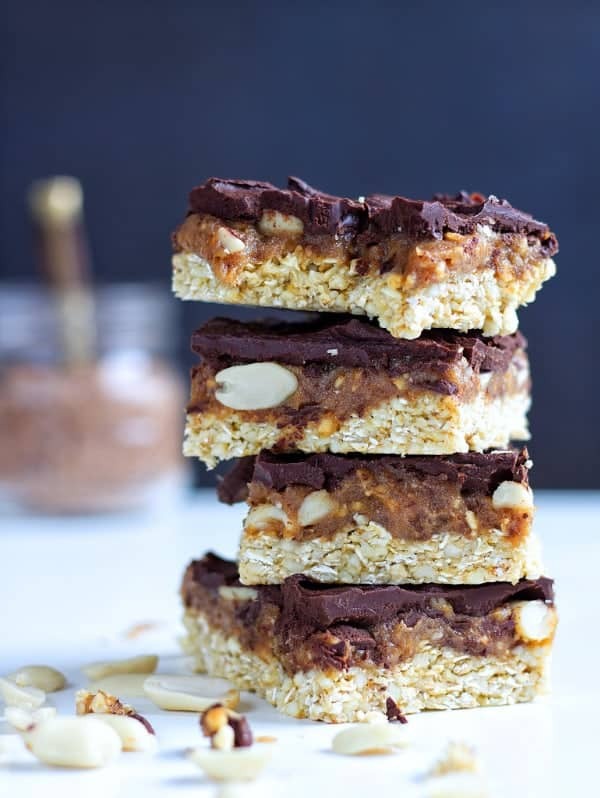 It is really simple to make with only 7 ingredients that are naturally gluten free, vegan and refined sugar free. I am far from a dessert person and since opening this blog Luise has helped me with most of the desserts as I just don’t really enjoy making them as much as dinners. This idea just randomly came to me and I thought why not, lets give it a try. 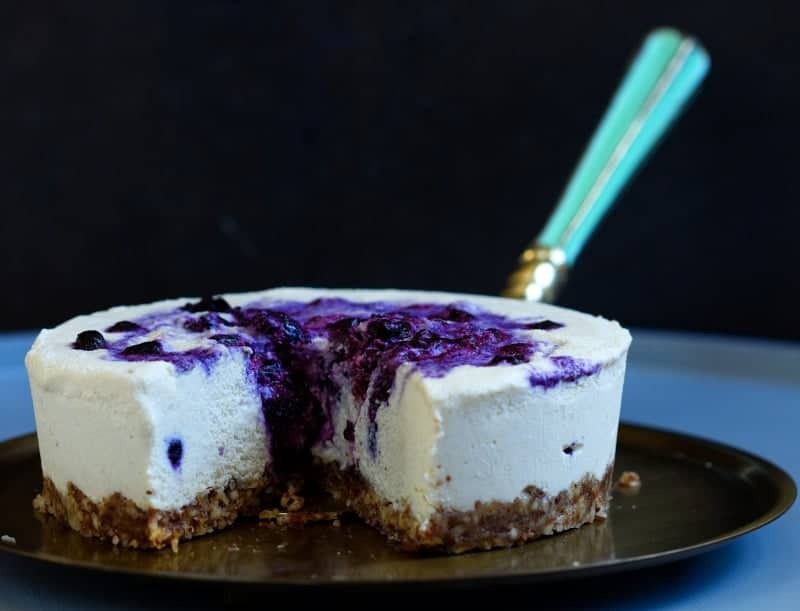 I had never made a cheesecake before but had some idea on a way to make it simple but tasty along with being gluten free, vegan and refined sugar free! Sometimes you just have to give things a try and worst case it fails, most of the time you will still be able to eat it somehow! Give this a try, it’s a total crowd pleaser and the perfect dessert to WOW friends and family!!! Drain the soaked cashews and add to the food processor along with the lemon juice, maple syrup and coconut fat and blend until very smooth (this can take about 5 minutes, make sure to press the leftover bits on the side down to make the whole mix smooth) add a few tbsp of water if it's struggling! Now defrost roughly 50g of frozen blueberries in a pan over a medium heat, once defrosted mash with a fork and pour across the top of the cake (if there is a lot of juice then don’t pour all the juice over). 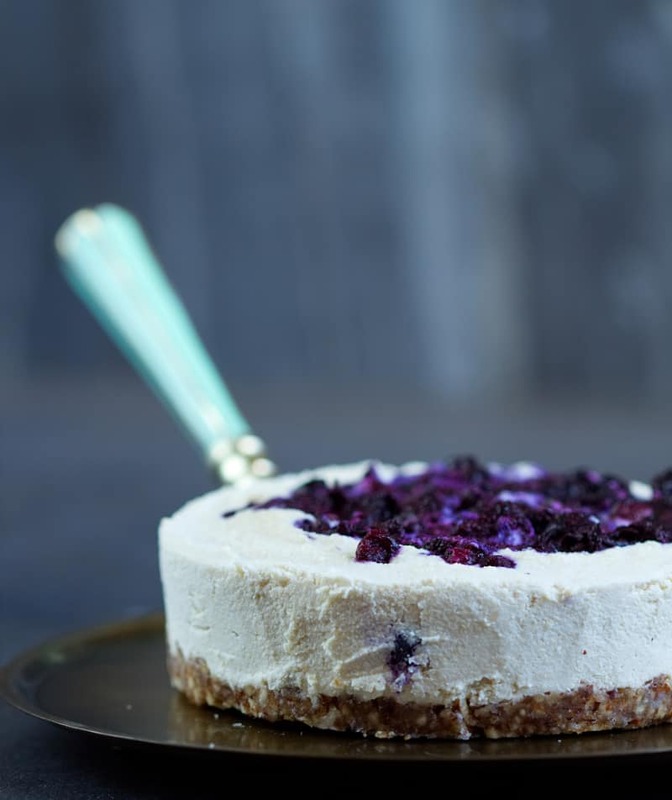 Gently remove from the cheesecake tin and it's ready to serve! 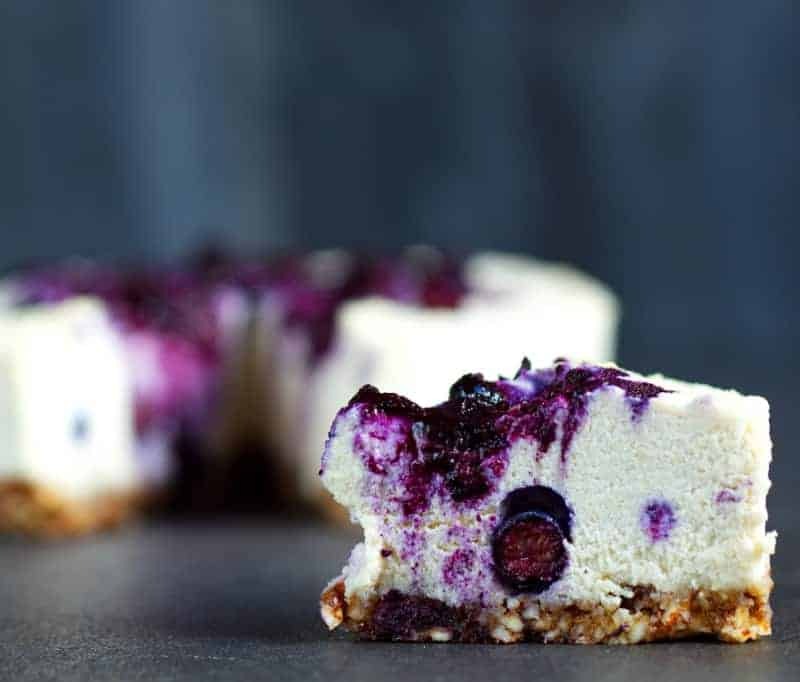 The great thing about this cheesecake is you can swap the blueberries for whatever you want. Get creative and see what delicious versions you can make. 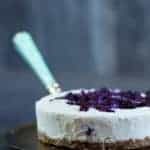 Creating this blueberry cheesecake? Don’t forget to tag me on Instagram @healthylivingjames Facebook @healthylivingjames or Twitter @healthylivingJW so I can see what you create! Want to save it for later then pin it on Pinterest @healthylivingJW . 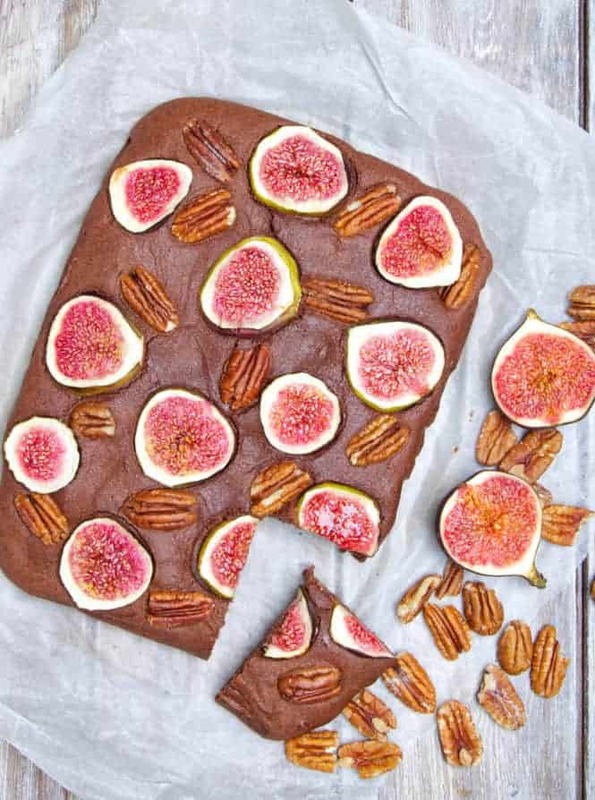 Looks fantastic, going to make this for Christmas. Can I use flaked almonds? I have about 100g. No, I don’t think flaked almonds would work the same as they wouldn’t create the base very well so stick to blending full almonds. Hope that helps and please let me know how it goes! I simply freeze it as per the instructions above. If you wish then you can allow it to sit on the side at room temperature for 15-30 minutes to lightly thaw out if you wish.